Science week in Ms.Delany's 6th class! 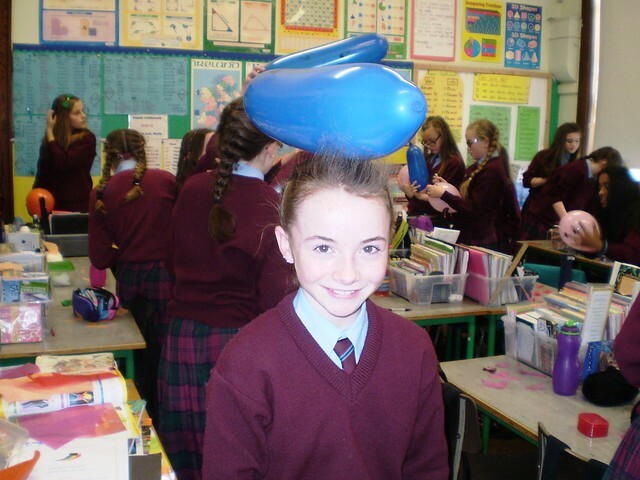 The girls in Ms.Delany's class had lots of fun during Science Week carrying out different experiments! Click on the image below to bring you to Flickr where you can view all the photographs!